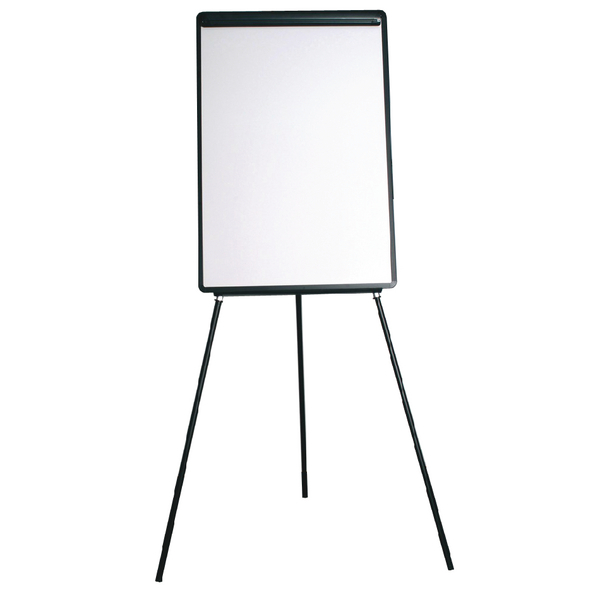 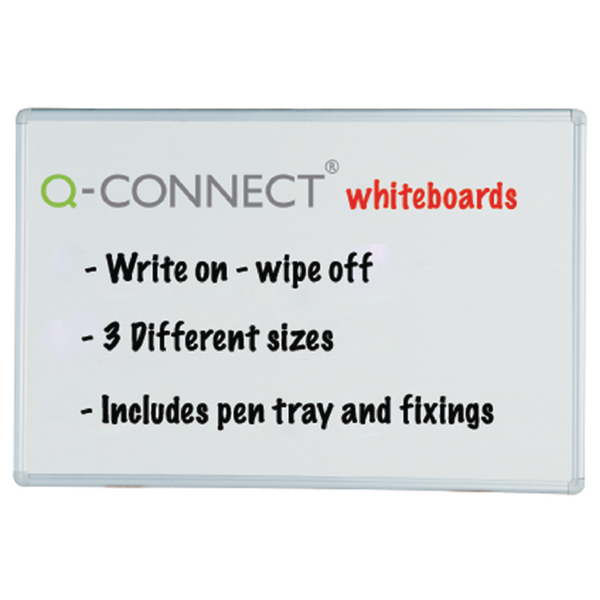 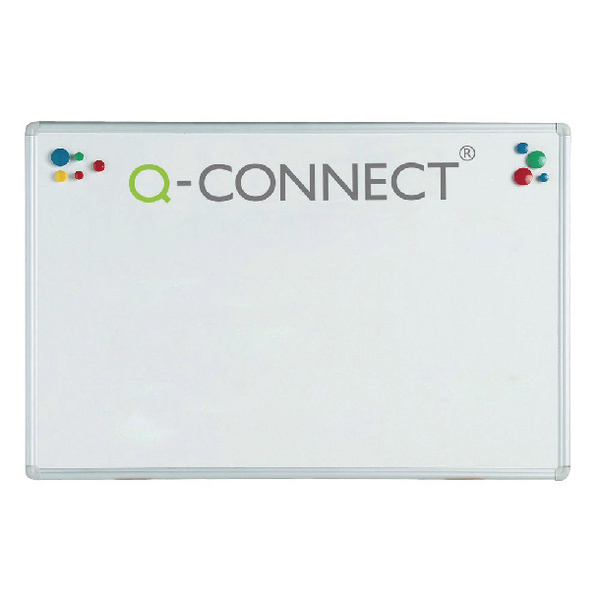 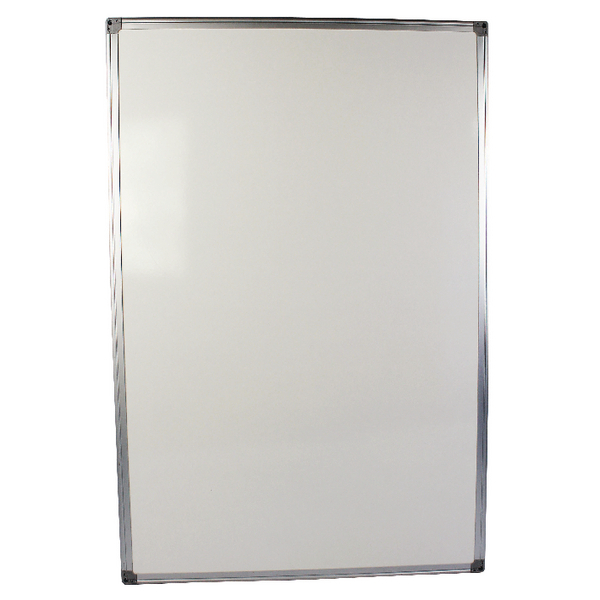 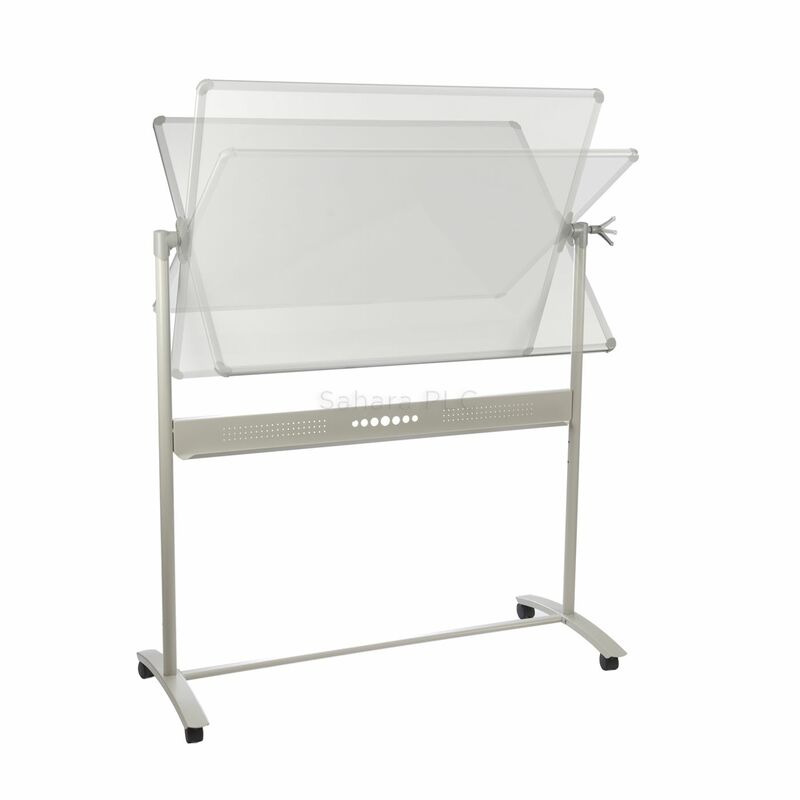 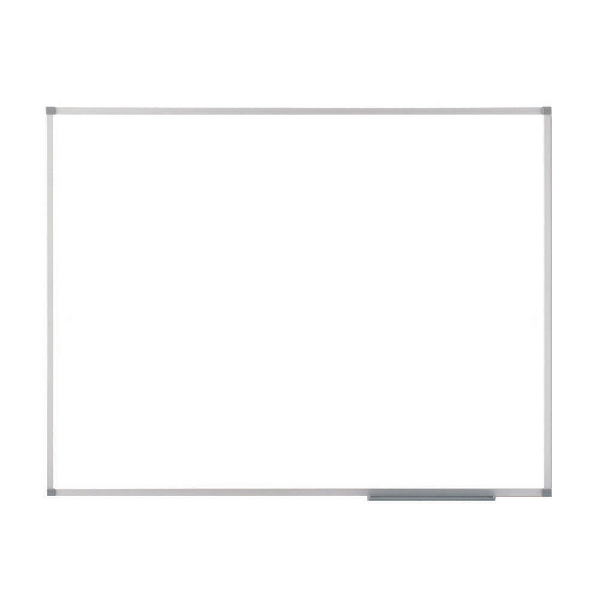 Our range of magnetic and non-magnetic whiteboards come in a range of styles and frame options to suit any internal room. 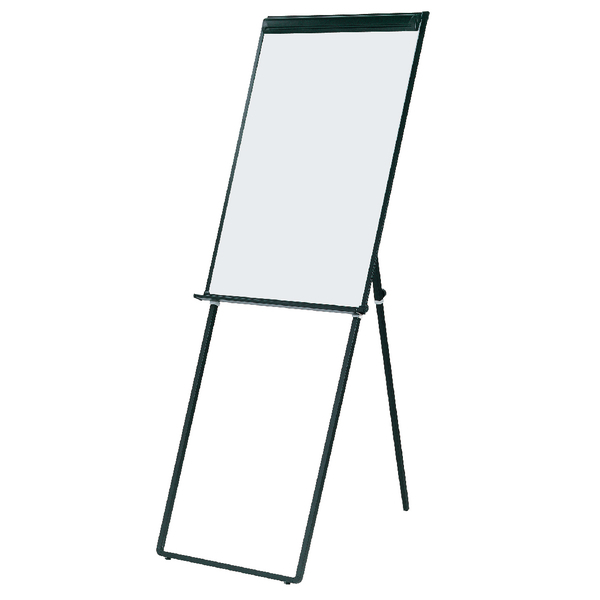 Most of our dry wipe boards can be mounted portrait or landscape as best suits the intended use. 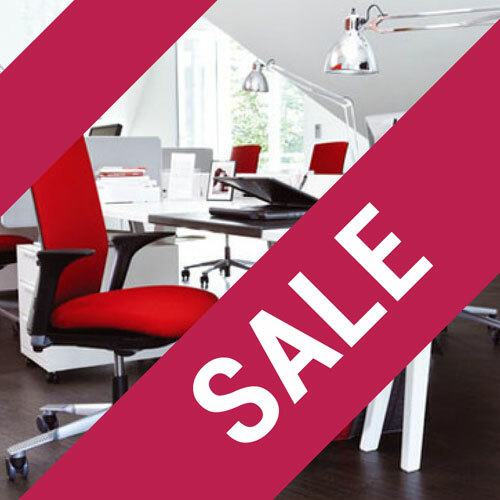 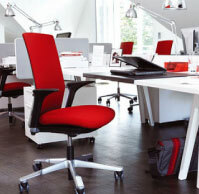 We also offer a range of freestanding and mobile options which are ideal for multi-room use and call centre applications. 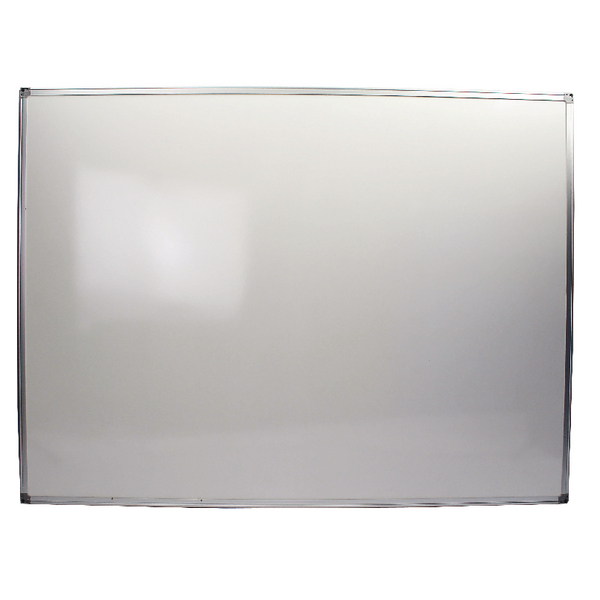 Our non-magnetic melamine whiteboards are available in both framed and frameless designs; to ensure a perfect fit for your intended environment and interior design styling.